Car sales in India seems to have got the festive season wings. Due to the ongoing more than expected sales, the car sales have seen a growth of 15 percent in October this year in comparison with the sales in October last year. 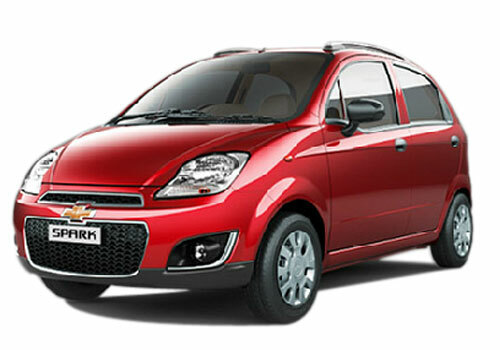 Experts believe that the Maruti Alto 800, new Chevrolet Spark, Renault Duster and Maruti Ertiga besides the two most popular cars – Maruti Swift and Swift Dzire have contributed much to the sales and this is the reason behind the sales growth. 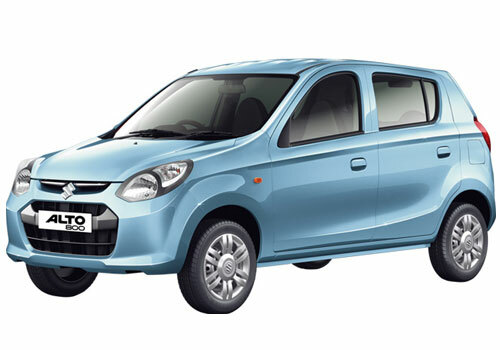 The Alto 800 is the greatest contributor to the sales growth in October as compared to the same month last year. As per a industry body the month of October has been a month that will be remembered for its unprecedented growth. It is said that the last month has been a month that has seen the light of the day after a long phase of darkness due to slower sales. As per some reports, the industry body Society of Indian Automobile Manufacturers (SIAM) from April to October the production of cars grew only by 4.12 percent compared to the same period last year. Meanwhile, in October there has been a growth in production by 15 percent and there was production 1.82 lakh cars in India compared to the 1.60 lakh cars produced in October 2011. If the segments are to be compared that witnessed the highest growth, it is the utility segment that is making hay as it is abundant sunshine now. The utility segment in India grew by 60 percent in the period of April to October compared to the same period last year. This is primarily due to the addition of new MUVs, SUVs such as Renault Duster, Maruti Ertiga, new Toyota Innova, New Mahindra Xylo, new Chevrolet Tavera and the most recent addition of the Nissan Evalia and the Tata Safari Storme.